Welcome to Music in the Blood¹s commemorative website. 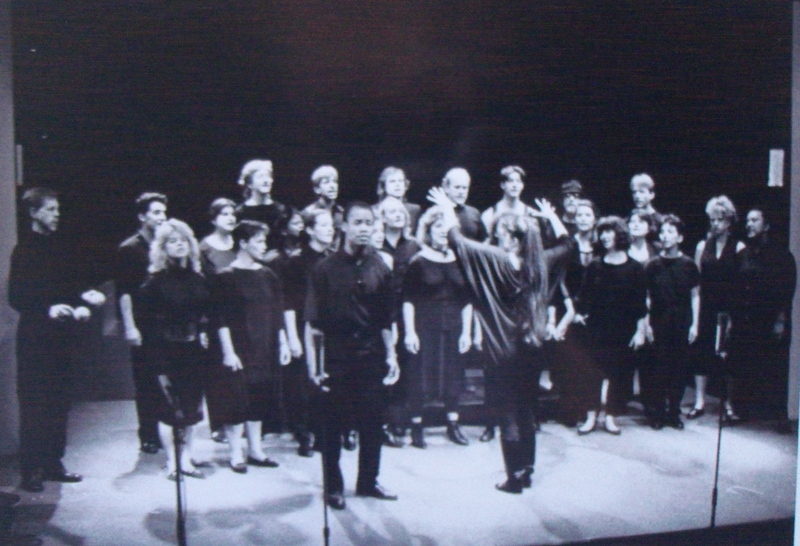 Here you can see photos and hear excerpts from performances of a unique choir founded and directed by Candace Natvig English, which was established in San Francisco between 1984-95. 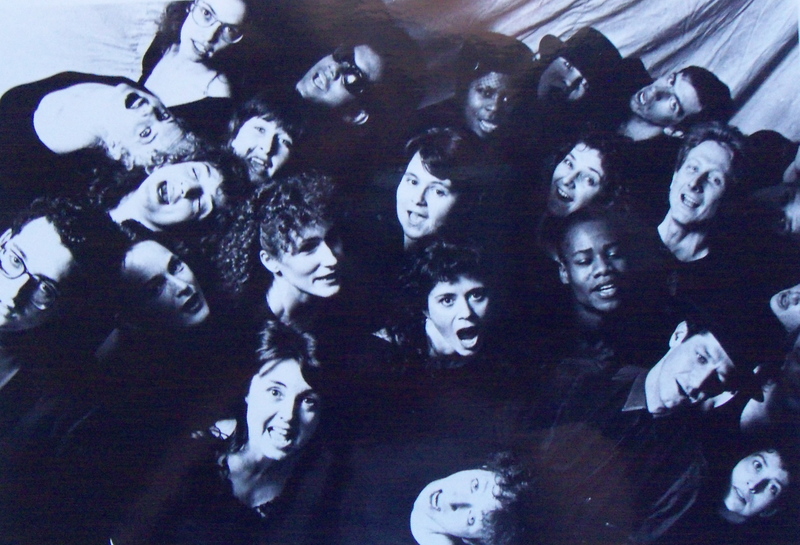 The work of Music in the Blood is herein described in detail, from the extraordinary repertoire, diverse personnel, myriads of Bay Area venues, to the growing chronicle of where they all are now. If you were once a member of the choir, or a fan, or if you have a memory to share, please be in touch with us by going to the contact page. We invite you to enjoy this site and the YouTube connections. 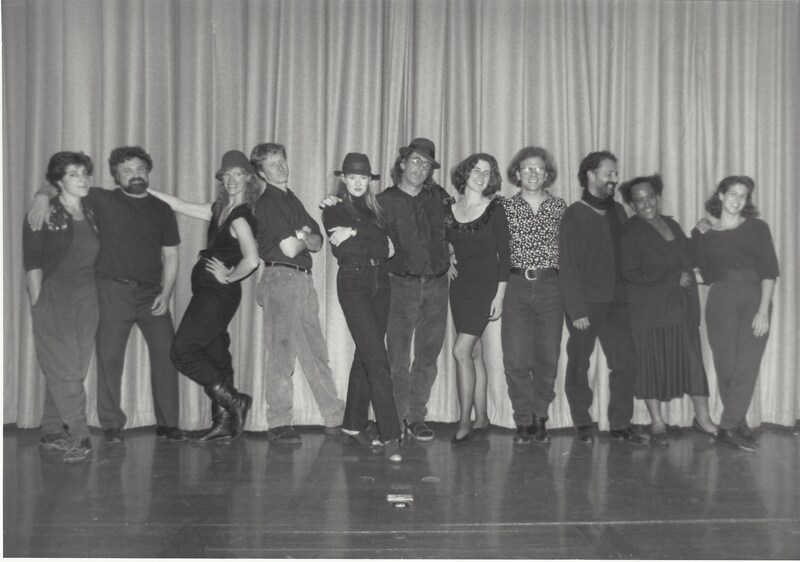 Whether you knew us back then, or have never heard of Music in the Blood, you are sure to enjoy this nostalgic visit with Bay Area music theater of the 80¹s and 90¹s.